Today is the first Sunday in December and also the first Sunday we are starting our "Walk With Christ" project. This is such an exciting and busy time of year and it can be easy to lose sight of what Christmas is truly all about. We hope that as you join us in this challenge that you will feel the true spirit of Christmas and that it will be one to remember. Each week we will be sharing a new challenge to come closer to Christ. This week our challenge is... Knowing Christ. In order to be close with Him, we first need to know Him. Matthew 26:39 says, "And he went a little further, and fell on his face, and prayed, saying, O my Father, if it be possible, let this cup pass from me: nevertheless not as I will, but as thou wilt." Christ said this during some of his last and most difficult hours. His "thy will be done" approach teaches us two very important things to understand and know about Christ. He has infinite love for God, and infinite love for us. 1. Christ Loves God - It is important to note that Christ did ask if it was possible to "let this cup pass from me". He knew what he was about to do would be exceptionally difficult. 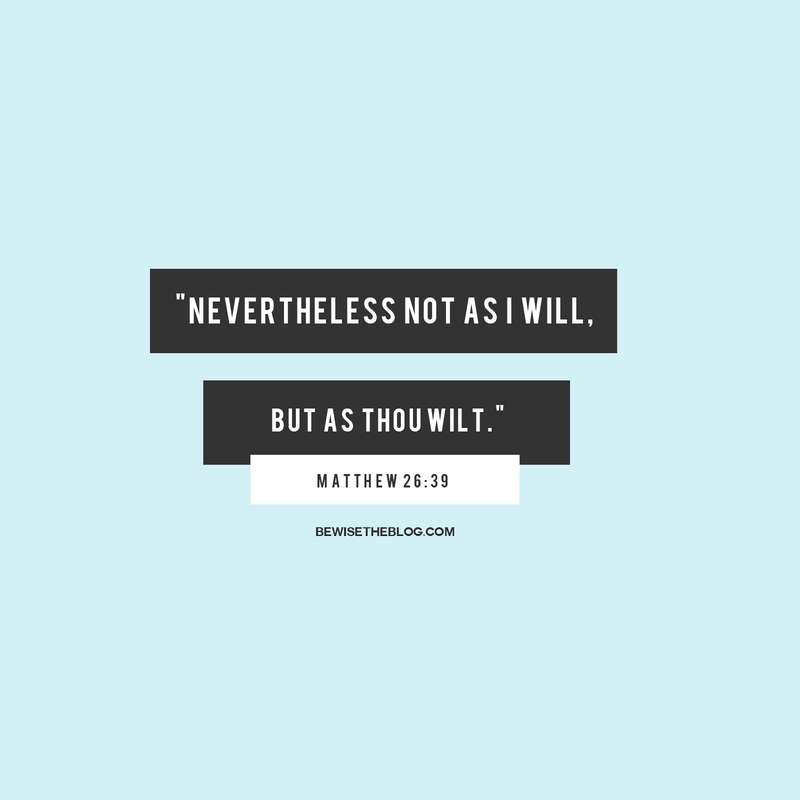 However, even knowing that he continues by saying, "nevertheless not as I will, but as thou wilt." WHAT WE CAN LEARN - Christ loved His father so much that He was willing to do whatever was expected of Him, even if it was challenging. He had faith in His father and trusted Him even during the most difficult time of his life. 2. Christ Loves Us - Not only did Christ give up his life for us, He suffered every pain and affliction we will ever experience. He has felt everything we will ever feel. He has infinite love for us and understands exactly what we are going through. WHAT WE CAN LEARN - The Savior gave up His life and completed the unimaginable so that we can live. Christ loves us therefore Christ loves YOU. He knows you personally. We can come closer to Christ by following His example. Love, follow, and trust in God. Show love to others AND yourself and remember that HE LOVES YOU. What can you do this week to show God that you love Him? How can you show love to others this week? What can you do to feel of Christ's love for you this week?